The exact nature of the illicit antiquities trade from ground to market in Southeast Asia remains poorly known outside of Thailand and Cambodia, where most research has been focused. This paper helps to address this imbalance by documenting and contextualizing looting activities at the Bronze and Iron Age site of Vườn Chuối, located within urban Hanoi. A brief excavation history is provided so as to place recent looting into archaeological context. 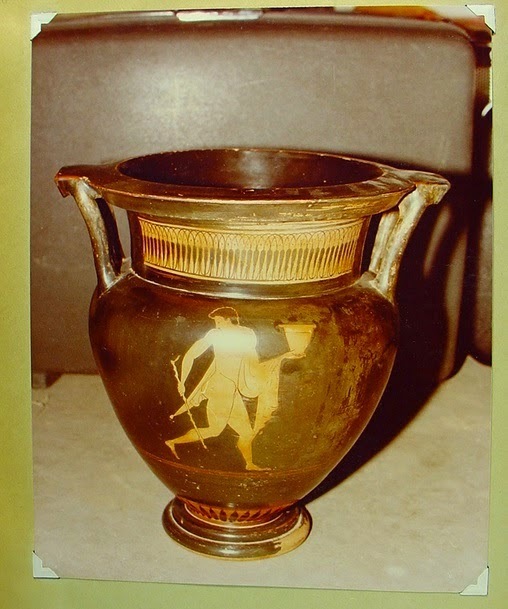 The methods used to document the recent and on-going looting observed are then discussed, followed by the nature of the current threat to Vườn Chuôi and a summation of what little is known about the Vietnamese antiquities trade in general and its relationship to regional antiquities trafficking. Finally, we discuss the current regulatory landscape in terms of constitutional, ownership, penal and international law, difficulties with enforcement and prosecution, and what course of action is needed not only to protect Vườn Chuôi and similar sites in and around Hanoi, but also to continue to raise public awareness of the archaeological repercussions of the trade itself. Damien Huffer et al., From the Ground, Up: The Looting of Vưườn Chuối within the Vietnamese and Southeast Asian Antiquities Trade, 14 Public Archaeology 224 (2015). 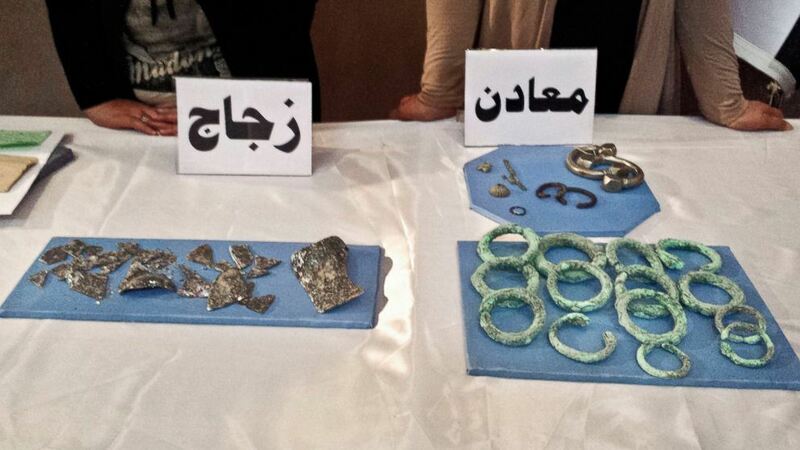 Antiquities dealers seem to suggest the market value of these kinds of antiquities is very low. 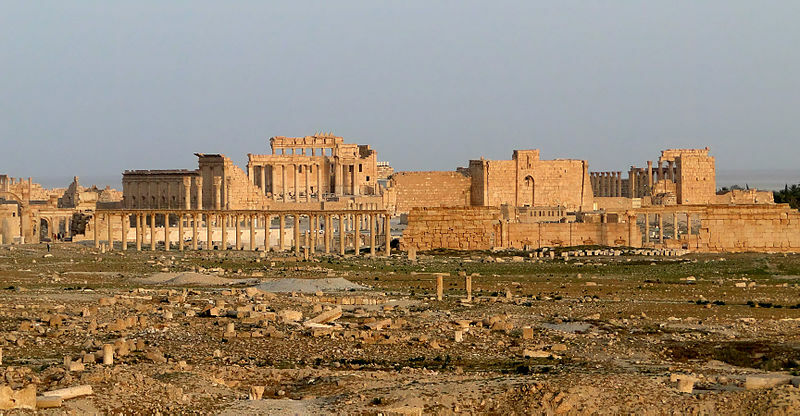 Ben Taub reported for the New Yorker on the real market value of the antiquities which are being looted and sold from ISIS-controlled territory. It seems the estimates are very, very inflated. Not a surprise given what we know about estimates of looting. Steve Green has amassed 40,000 objects since 2009 for his Museum of the Bible. His name may be familiar, he’s President of Hobby Lobby (and one of the major funders of a successful Supreme Court challenge which allows employers to opt out of paying for insurance on religious grounds, which pays for some health care). 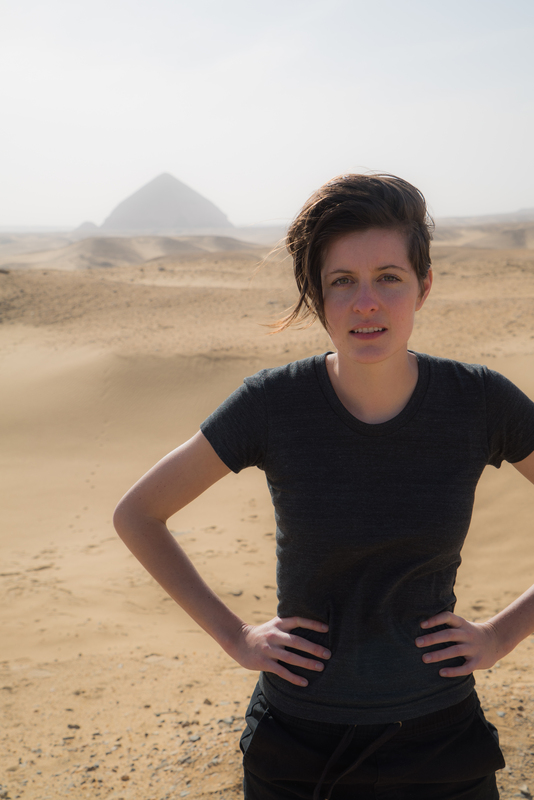 Given that nearly all of those 40,000 objects originated from the Middle East, and given the unstable situation in that part of the world, where armed conflict has made securing heritage difficult, there was always a strong likelihood that a substantial amount of that material may have been looted, stolen, illegally exported, or even faked. The illicit nature of that material may be about to put the future of the museum in serious jeopardy. 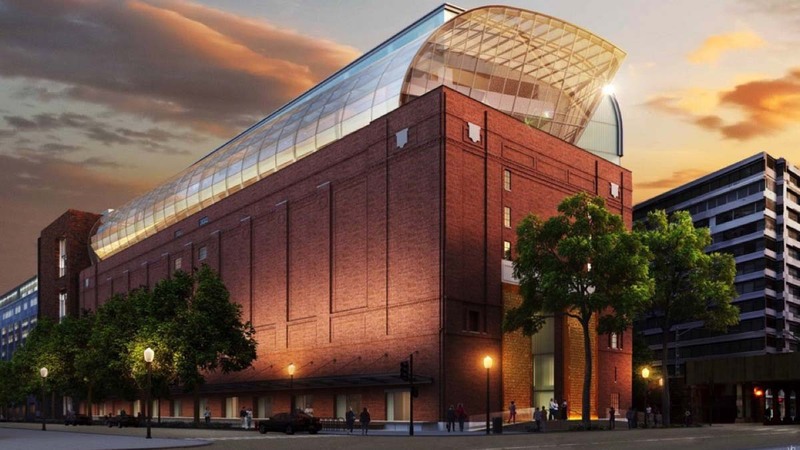 The Museum of the Bible will sit very near the National Mall, an important national space where the Smithsonian, the National Gallery, the Air and Space Museum, and other museums sit. America has reserved this space as a place for museums, so the optics of having a new museum filled with tens of potentially looted artifacts should not be underestimated. If the investigation ends with a decision to prosecute, on either criminal or civil charges, the Greens may be forced to forfeit the tablets to the government. There may also be a fine involved. The Green family, who successfully forced the federal government to legally recognize their personal moral standards, now find themselves on the other side of the docket, under suspicion of having attempted to contravene U.S. laws. . . . When Summers spoke with us, he made it sound as if the ongoing federal investigation was simply the result of a logistical problem. “There was a shipment and it had improper paperwork—incomplete paperwork that was attached to it.” That innocuous phrase—“incomplete paperwork”—makes it sound as if some forms were simply missing a date or a signature. That is rarely the case with questionably-acquired ancient artifacts—and were the problem merely logistical, the chances are slim that it would take four years to resolve. Summers suggested that the tablets were merely “held up in customs,” as if this was merely a case of bureaucratic delays. “Sometimes this stuff just sits, and nobody does anything with it.” But an individual close to the investigation told us that investigators have accumulated hundreds of hours of interviews, which doesn’t sound like bureaucratic delay—and which also suggests that there is more at stake here than merely a logistical oversight. The collection in its entirety must, of course, be properly conserved and safely preserved — including those works the staff does not plan to exhibit, both for scholars, and in anticipation of possible repatriation claims. This process, done right, will entail significant expense, but just a tiny fraction of what has already been invested. And it will go a long way toward repairing the Greens’ reputation as responsible stewards. As the Walters example suggests, there is a place in the profession for ex post facto due diligence on high-speed collecting: if you can’t get it right at first, make sure you do it right later. Full transparency is also the ticket price for membership in the museum and academic worlds to which the Greens aspire. I urge Steve Green to announce that this approach is part of his strategic agenda, that it has his full support, and that its urgency is no less than that of his new museum. Should these efforts reveal specific evidence of illegally excavated and/or exported works from, for example, Iraq, I would urge Green to initiate an open, good-faith dialogue with officials in the country of origin and with the U.S. State Department, with the aim of repatriation. What’s done is done. Now is the time to look toward the future, and to act. In many respects these problems were predictable and foreseeable. The age when you could spend freely on the international antiquities market are gone. Buyers must be more careful. Another consideration I suppose is whether it would have even been possible to put together a museum of the bible if those questions were asked. Perhaps not. Gary Vikan, Probe of Steve Green’s antiquities may be inevitable; his response is not (COMMENTARY), The Washington Post, October 30, 2015, https://www.washingtonpost.com/national/religion/probe-of-steve-greens-antiquities-may-be-inevitable-his-response-is-not-commentary/2015/10/30/3d8ad5dc-7f42-11e5-bfb6-65300a5ff562_story.html?postshare=3961446266414312 . Candida Moss, Joel Baden, Exclusive: Feds Investigate Hobby Lobby Boss for Illicit Artifacts The Daily Beast (2015), http://www.thedailybeast.com/articles/2015/10/26/exclusive-feds-investigate-hobby-lobby-boss-for-illicit-artifacts.html .